L I V I A: [WHICH MUD MASK IS FOR YOU?] FEAT. ORIGINAL MUD DETOX BATH + BODY + TODAY IS OURS, SUPER GREEN FACE MASK - THOUGHTS! [WHICH MUD MASK IS FOR YOU?] FEAT. ORIGINAL MUD DETOX BATH + BODY + TODAY IS OURS, SUPER GREEN FACE MASK - THOUGHTS! Not sure which mud (clay) masks to rock for this winter? I tried out two brands being 'Original MUD' and 'today is ours', one being a detox bath & body mask whilst the other is made for a face mask. Mud masks are so rejuvenating when you have the time to pamper yourself right at home. So...when you do find some spare time for yourself whilst you're at home, be sure to pop on a face or body mask and let the clay sink into the skin. I find that by popping on a face mask, it really puts me in a relaxation phase and it's my time to simply rejuvenate my skin once again. Our daily schedules can put stress onto our skin, so that is why it's so essential to remember to show your skin some TLC when it comes to pampering time. If you're new to using clay or mud masks, I hope this informative review will give you an idea of the product itself. It's so easy to use and let me just say the moment you rinse off your mask, you're going to feel like your skin has just undergone an incredible facial. If you're wanting to soak it up with a mud bath, perhaps you'd like to try out this particular product? The MUD clay bath powder works to detox your body, smooth out the skin and of course give you a relaxation experience. 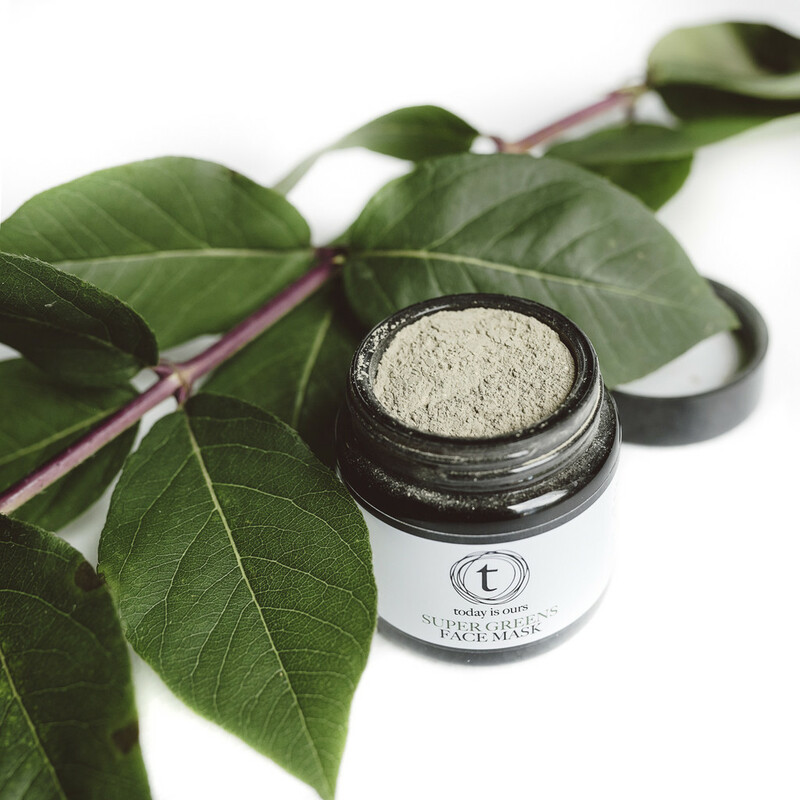 One of the key ingredients of the MUD detox clay is 'Bentonite clay' which has an electrical charge when combined with water. Basically the negative charge in the clay attracts the positive charge that is found in toxins. (Pretty cool right?). Hence, all toxins are then removed right after your bath. Once you have finished your bath, ensure that you have quick rinse under the shower to rinse away any excess toxins. So you should really bathe in it for about 20 minutes before rinsing. And as for the uses, it can be used as a foot bath or body mask to remove any toxins from the skin. The product is Made in Australia, not tested on animals and is 100% Vegan. Overall, it was a simply and effective body mask to use in the bath. After rinsing off the clay mask, my skin felt so invigorating and refreshed. It's such a great feeling to know that all of the toxins are washed away. In order to effectively retain this 'invigorating' feeling to the skin, be sure to use the mud bath for at least once a week. For more information on the product and where you can look to purchase it, check it out here. Perhaps you're wanting a face mask? Look to nourish your face by using the Super Green Face mask by 'today is ours'. The product is Made in Australia and is not tested on animals which is amazing to know. It really is the perfect anti-oxidant clay mask as it contains Matcha Green tea and is full of rich nutrients and greens. What's interesting to know about the face mask is that it can actually be personalised to suit each skin concern and needs. So for example, you can choose to add coconut water instead of water if you wish. To use the mask, simply scoop out one tablespoon of the powder into a ceramic, glass or plastic bowl. (Don't use a metal bowl). Then, slowly stir in the choice of your activator until you get a smooth paste. Next, spread this all over your face (be sure to avoid the eye area). Only leave the mask on for about 10 minutes and look to rinse off with lukewarm water. Be sure to either tone or moisturise your face right after to retain moisture. Overall, the face mask was quite easy and fast to use. Ten minutes passes by really quickly so be sure to put a timer on because you don't want to leave the mask on for longer than that. The feeling I get right after cleansing off the mask is refreshing and rejuvenating. My skin looks visibly cleaner and my pores cleared well - for which I am really impressed about. I don't mind the subtle 'green-tea' scent which really makes it more of a spa-pamper session. As for the product, I have been using it on a weekly basis to ensure that I get that super nourishing feeling that's important in achieving a radiant and healthier looking skin. Don't fear the green mask! Think of having more nourished skin that glows! Which MUD mask is suitable for you? Have you tried any others? Comment below to share your thoughts!